Seven, four year old children, their moms, dads, and siblings, all in one room makes for a very loud Valentine's party. Not that it wasn't fun because it was, but Makenzie was a bit overwhelmed by the whole ordeal. It just amazes me how much all of the kids in Makenzie's class love her. When she gets to school she is the center of all attention no matter what is going on! It is so cute and it so make my heart sing! Today of course all of the kids brought little treats for their friends. 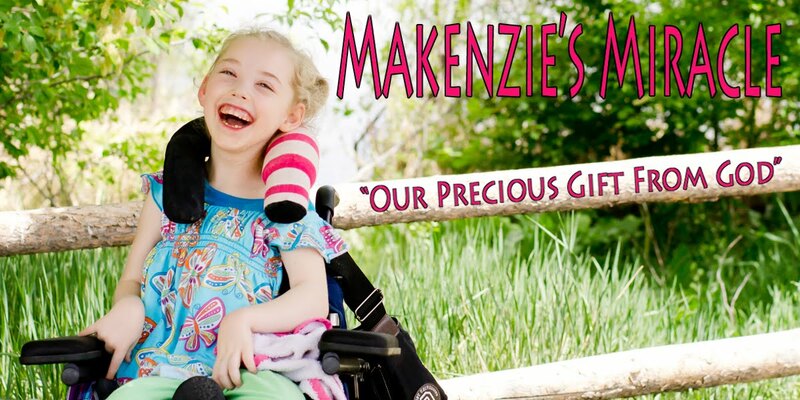 One little boy asked his mom if he could bring bubbles instead of candy because he knew Makenzie loved bubbles! Ok, now my heart is just bursting. SO cute! We had fun. A nice end to a crazy day that started with my heater not working and my house being 52 degrees! Yeah I was cold and getting out of bed this morning was HARD. Thank goodness for grandpa's who come over and fix those kinds of things! I haven't felt the best for the last couple of days and Makenzie seems to be having some tummy issues tonight. Please pray that she doesn't have what I had! No fun... at all!